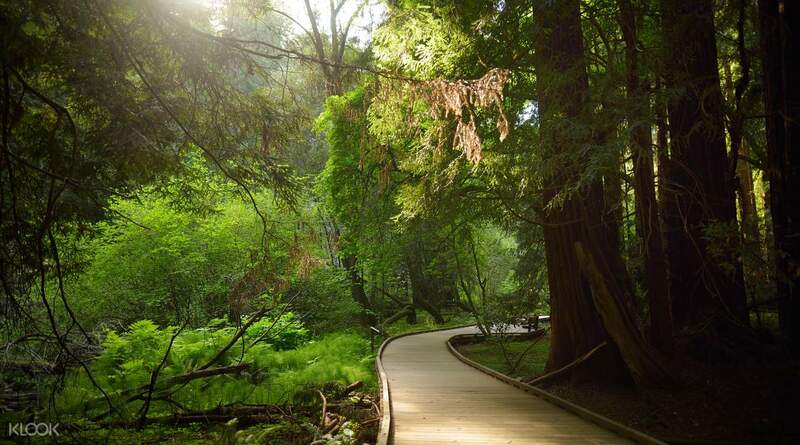 我们做了组合之旅，并选择先做Muir森林。当我们驾车前往Muir Woods时，导游给了我们关于SF的大量信息。询问公园入口的免费信息旅游时间。真的帮助我们更多地欣赏树林及其动植物。我们也很喜欢我们的城市之旅。我们作为SF居民的朋友实际上说我们对城市的了解比他们更多。了解一个城市的历史确实有助于提高一个人对这个地方的欣赏。 We did the combo tour and opted to do Muir woods first. The tour guide gave us so much info about SF as we drove through it to get to Muir Woods. Ask the park entrance for the times of their free info tours. Really helped us appreciate the woods and its flora and fauna much more. We also enjoyed our city tour. 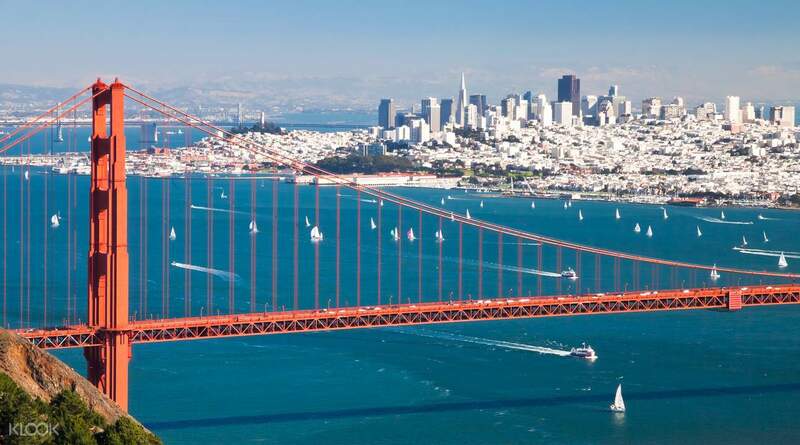 Our friends who are residents of SF actually said we knew more about the city than they did. Knowing a city’s history really helps improve one’s appreciation of the place. 司机很好。然而，这次旅行并不是那么盛大。有几个美丽的景点错过了美术宫和伦巴第街。金门大桥的景色也不是很好。这次旅行有很多改进之处。 The driver was good. However, the tour wasn’t that grand at all. 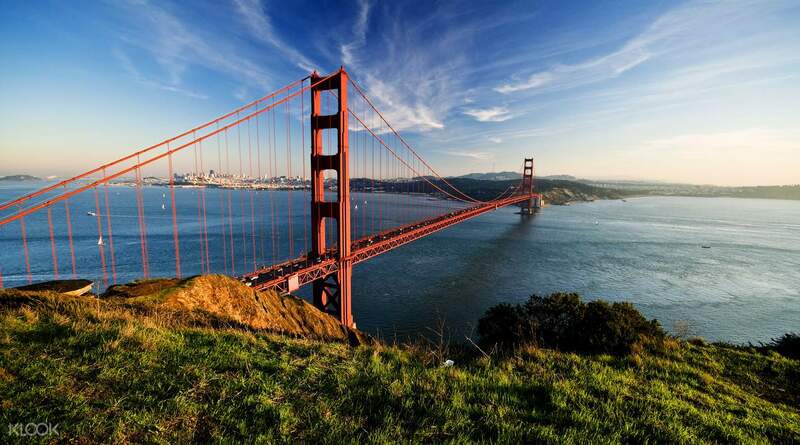 There were a couple of beautiful sites missed like the Palace of Fine Arts and Lombard street. The location of the view of the Golden Gate bridge wasn’t great too. So many things to improve for this tour. 优秀，非常方便的访问和工作人员非常好，知识渊博。强烈推荐游览。 Excellent, very easy access and staff very nice and knowledgeable. Highly recommended the tour. 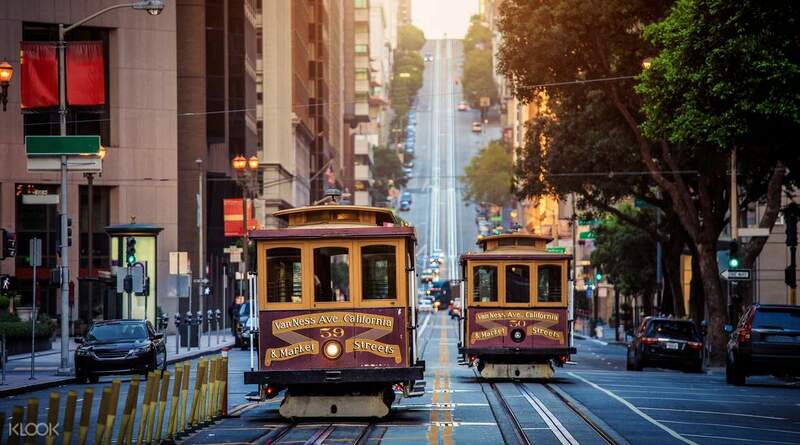 最好的和最快的方式来探索旧金山。总体很好的经验。 Best and fastest way to explore San Francisco. Overall great experience. 总体来说，这是第一次在几个小时内探索旧金山的好时光之旅。 Overall a good tour for first timer to explore San Francisco in a couple of hours. 这次城市之旅对我很好。但是，我下午没有去Muir Woods。工作人员知道它已提前关闭，如果我们想要去另一个地方或取消它，他们没有给我们一个选择天气。他们只是带我们去Mill Velley，这是一个公园，一个游乐场。没有什么比得上Muir Woods了。这次旅行中的每个人都为此感到沮丧！这次旅行不值得预订。 The city tour was fine to me. But, I did't get to go to Muir Woods in the afternoon. The staff knew that it was closed in advance, and they didn't give us a choice weather if we want to go to the other place or cancel it. They just took us to Mill Velley instead, which is a park, a playground. 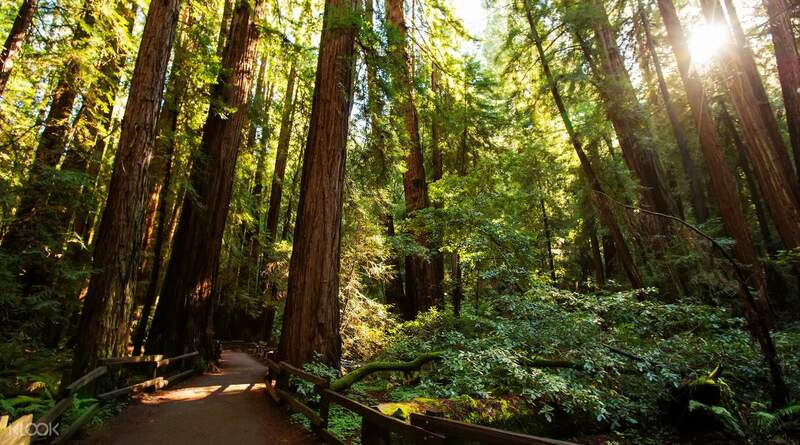 Nothing to compare to Muir Woods. Everyone on this tour was upset about this! It was not worth booking this tour.